NEW PRICE! Relax on back porch of this lovely home overlooking pond w/amazing sunsets! Kitchen is custom designed & great for entertaining w/large 10'x7'island! Cherry cabinets & Wet Bar. 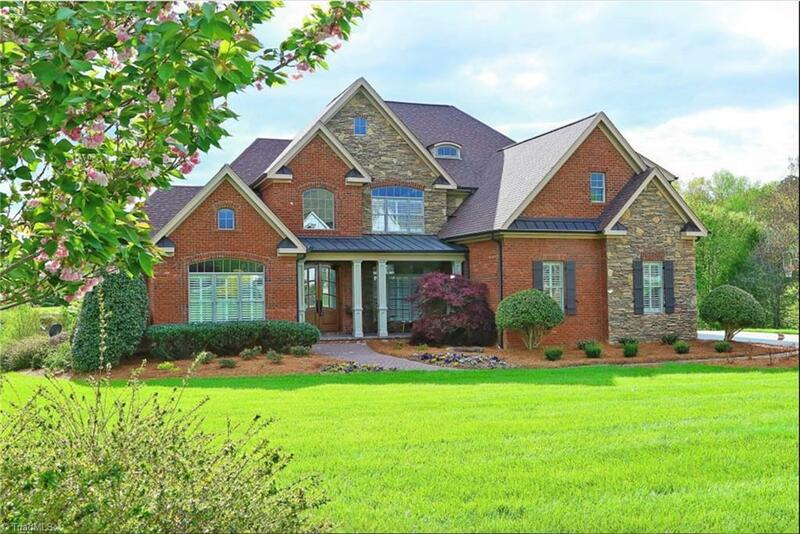 Master Suite w/sitting area, updated bath & entrance to private covered porch. Basement is cozy &includes theatre, exercise rm, full bath & kitchenette. Vintage architectural features. Tons of storage. Community pool, clubhouse & trails! Northern Schools. Don't miss virtual tour and floor plan! Owner is agent.